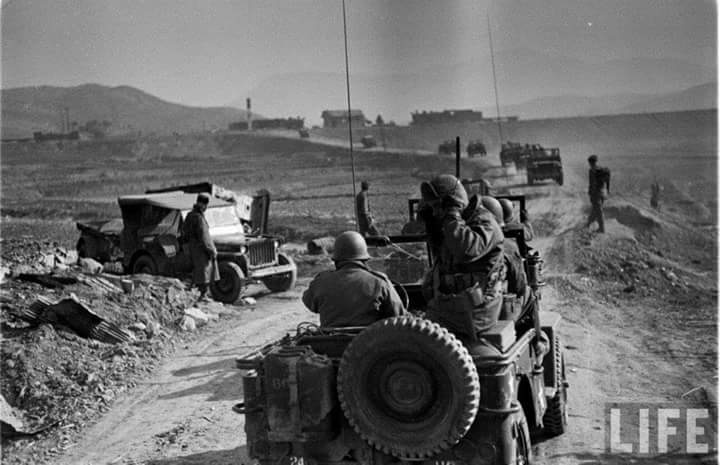 While in World War II, the US Army realized the need for a lighter, cross-country reconnaissance vehicle. In July 1940, the military sent their formalized requirements to 135 auto manufacturers. Two companies initially joined the process, the American Bantam Car Company, and Willys-Overland Motors. Ford joined shortly after. Bantam won the bid and provided a prototype for testing. Bantam was unable to produce a sufficient quantity for the Army, so the blueprints were sent to Willys and Ford. In turn, each developed their own prototypes. Willys’s prototype won out with its larger engine. 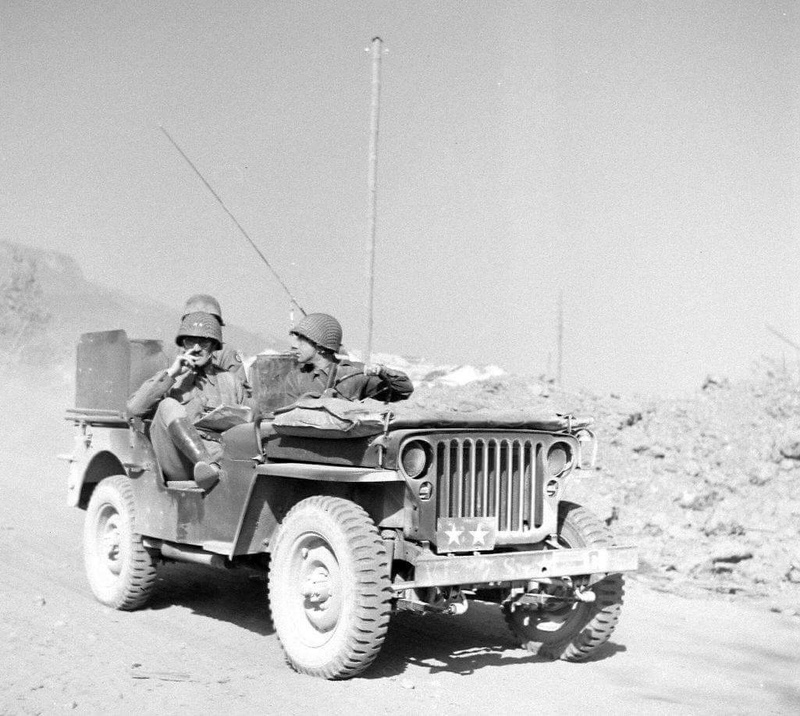 During World War II, Willys produced 363,000 jeeps. It couldn’t keep up with the demand, though, so Ford produced another 280,000. 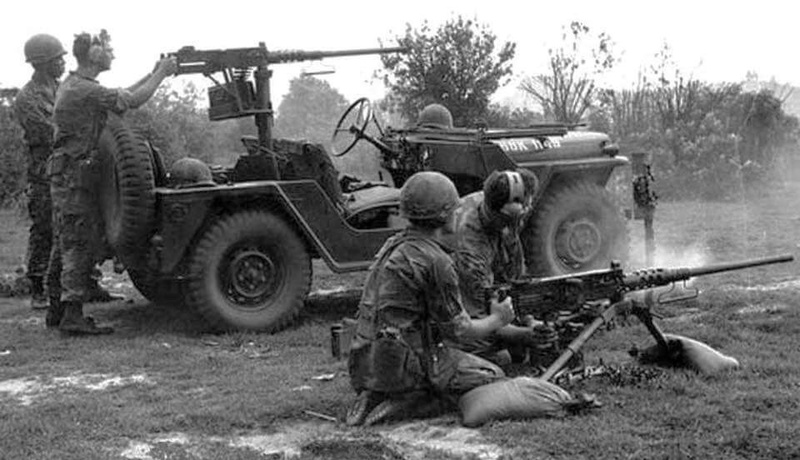 The jeep went through many upgrades and modifications as it continued to serve as the primary lightweight, go-anywhere vehicle for the Army through the Korean and Vietnam Wars. In the 80s, the military began to seek other alternatives. 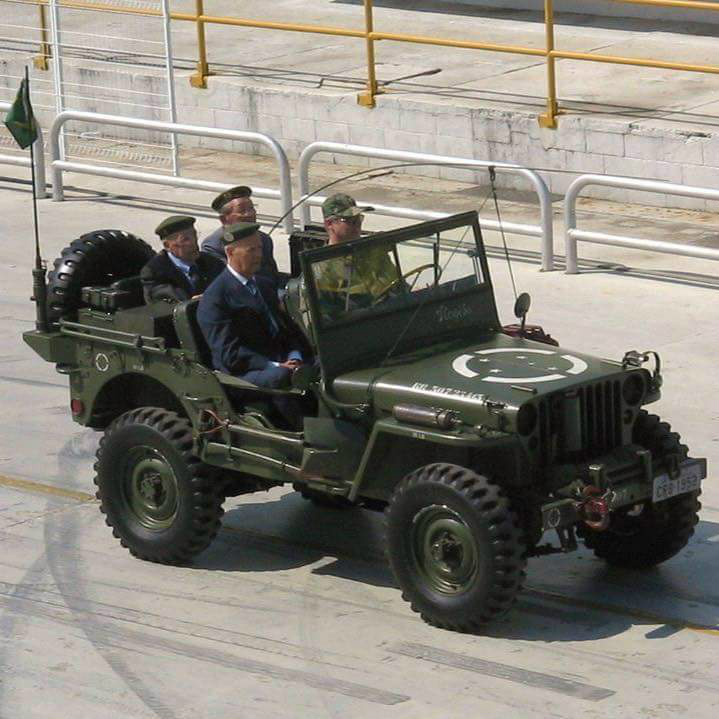 They chose a larger vehicle that could still go where the jeep could but could also assume the duties of some other light military vehicles. 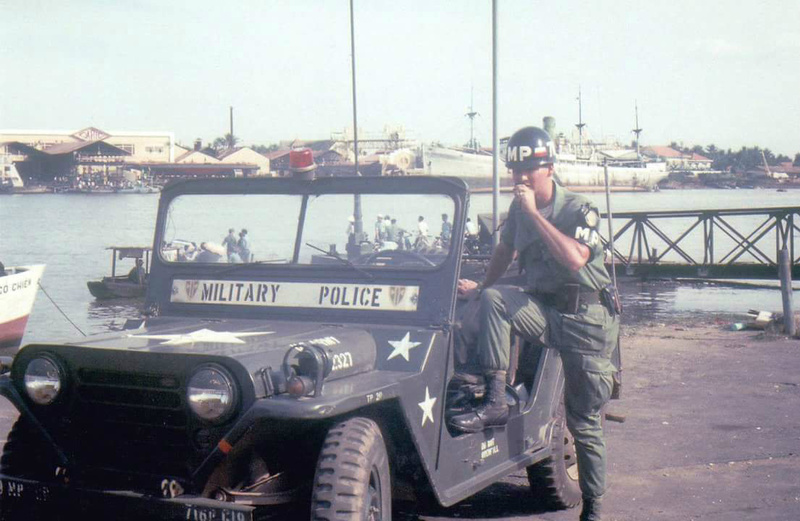 The Humvee was first used in Operation Just Cause, when the U.S. invaded Panama in 1989. 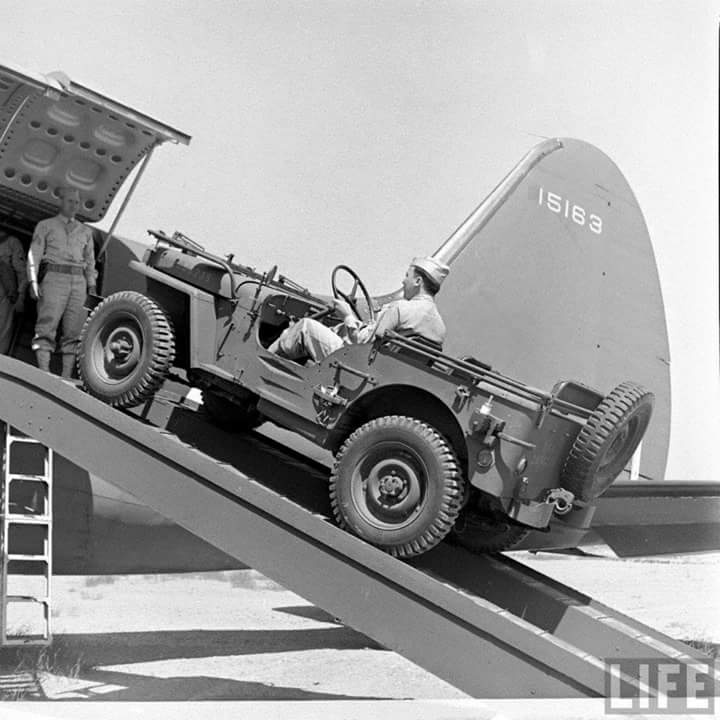 This was also the final operation of the jeep.